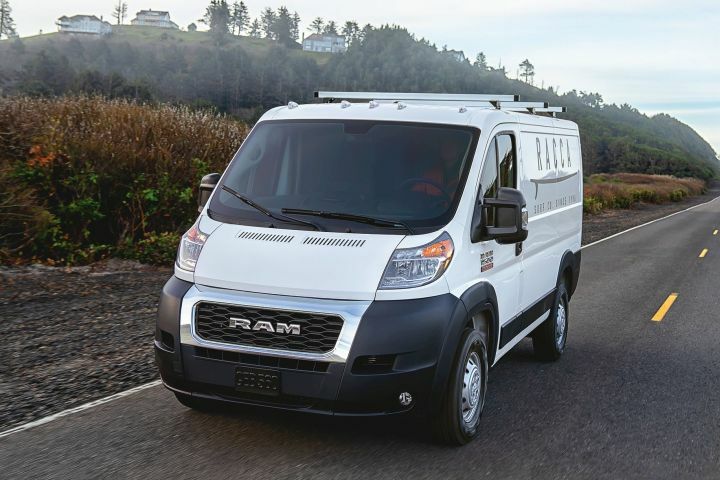 The Ram ProMaster full-size van will offer several features only to fleet buyers, including an orange seat belt. 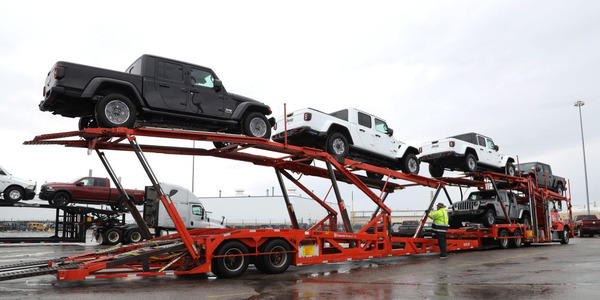 "Our latest menu of fleet-only options covers the range from technology to safety, and from durability to driver comfort," said Mark Spencer, FCA Fleet product group manager. 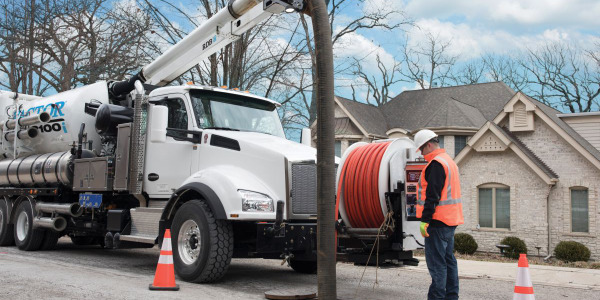 "We think our customers are going to be very pleased with the number of fleet-specific enhancements we're offering for the 2019 model year." 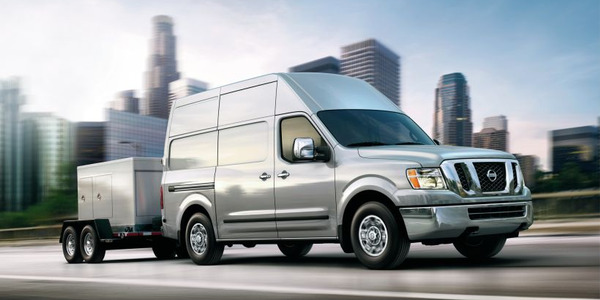 The ProMaster and ProMaster City vans gain an exterior styling polish, and the full-size ProMaster increases payload and towing capability, while dropping the turbo-diesel 3.0-liter four-cylinder engine. 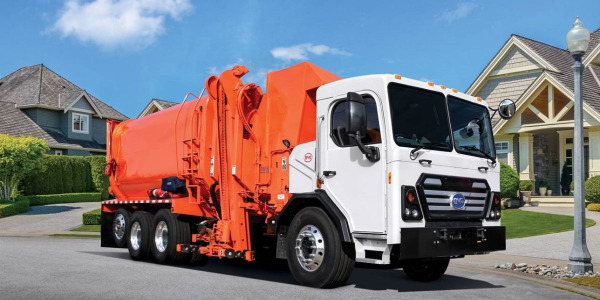 The ProMaster cargo van can be customized with 16-by-6-inch white painted steel wheels, front and rear mud flaps, and orange seat belts. Customers also have the option of deleting rear and side badging, as well as the spare tire. The window van models offer all these options, except the orange seat belts. 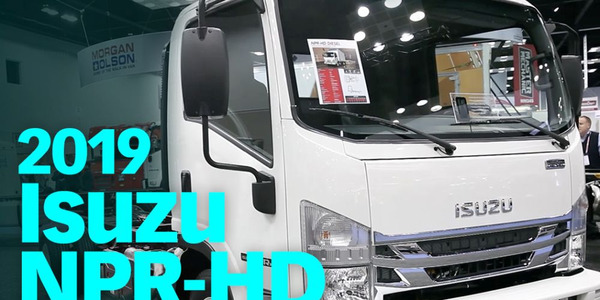 With the chassis cab and cutaway models, fleet buyers can add the white painted wheels, front mud flaps, and an orange seat belt. Features that can be deleted include the rear cross member, side badging, and spare tire. The ProMaster City adds a new grille nose for all models, and also includes this update with the optional Taxicab package in the passenger wagon. 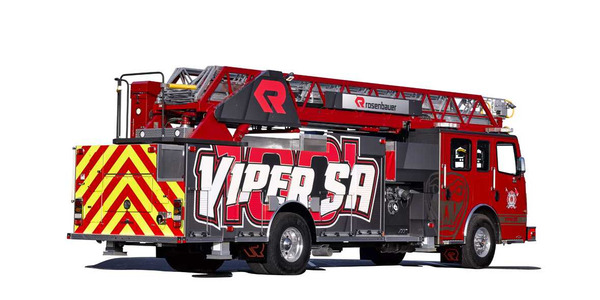 The Tradesman and SLT models also offer two additional key fobs for fleets. The Jeep lineup includes new fleet options for the Compass, Cherokee, and Grand Cherokee. On the Jeep Compass Sport, fleets can add an eight-way power driver's seat, rear ParkSense braking assist, and 17-inch aluminum wheels as an upgrade from the 16-inch standard wheels. The Cherokee, which receives a midcycle update, offers fleet-only options on Latitude, Latitude Plus, and Limited. 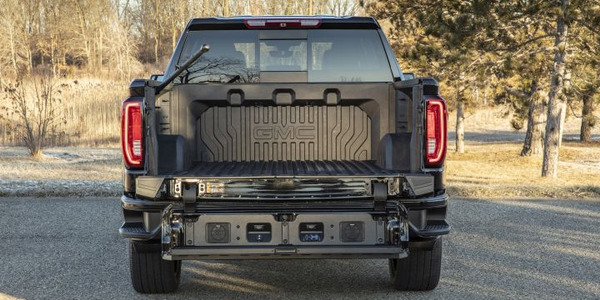 Latitude buyers can add a full-size spare tire; the Mobile Office Group that includes a 115-volt power outlet and power eight-way driver's seat with a four-way lumbar adjustment; and the Safety Group that includes rear ParkSense and a rear tonneau cover. 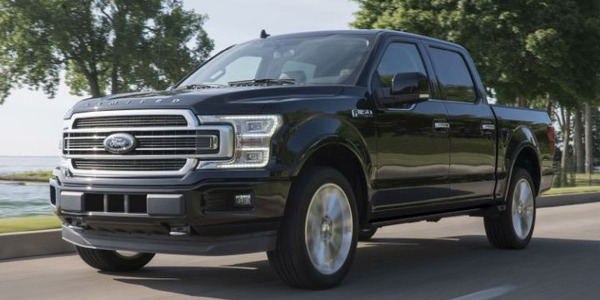 Latitude Plus options include the spare tire; the Safety Group; the Travel and Safety Group that includes rear ParkSense, a remote start system, security alarm, and a rear tonneau cover; and Uconnect 4C navigation with an 8.4-inch touchscreen display. Limited offers the spare tire. The Grand Cherokee offers a full-size spare tire on the Laredo and Limited 4x4 models, as well as a cargo compartment cover on Laredo. Fleet-only options on the Dodge lineup are available on the Journey midsize SUV, Grand Caravan minivan, Charger, and Durango. 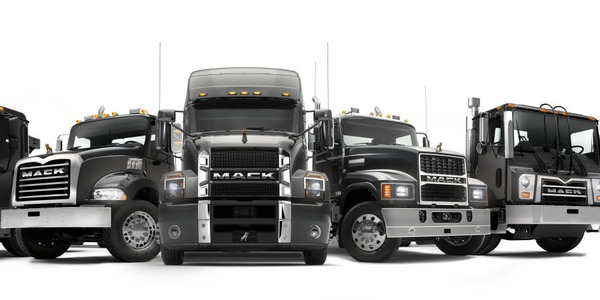 The Journey offers fleet options on SE and Crossroad models. The SE model offers the Comfort/Convenience Group that includes the eight-way power driver's seat with four-way lumbar adjustment; rear ParkSense; the Security Group that includes a remote start system and security alarm; and the Safe and Sound Group that includes an 8.4-inch display, Automatic Temperature Control (ATC) with three zones, aimable front and rear interior LED lights, an overhead console, rear ParkSense, SiriusXM satellite radio, sun visors with illuminated vanity mirrors, and a security alarm. The Journey Crossroad offers rear ParkSense; premium cloth seats; and the Security Group with a remote start system and security alarm. The Grand Caravan offers fleet options across its SE, SE+, SXT, and GT models. Paratransit fleets can order the mobility prep package to enhance side and rear entry on all models. 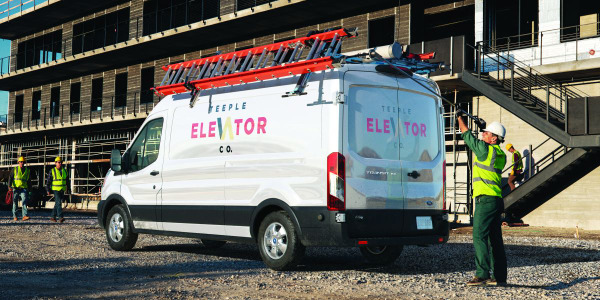 The Mobility Power Group with a power sliding door and power liftgate can be added to SE and SE+. Load leveling and height control can be added to SE, SE+, and SXT. All models can add the Smokers Group with a cigarette lighter and front and rear ashtrays. Rear parking assist can be added to SE and SE+. The SE model also offers the eight-way power driver's seat, security alarm, and 8.4-inch Uconnect with navigation. Fleet-only options for the Dodge Charger include the 3.6-liter Pentastar V-6 that runs on E85 flex fuel for the SXT and GT models where a non-E85 3.6-liter V-6 is the standard engine. The SXT also offers a security alarm; Leather Seating Group with Nappa leather seating, remote start, and power and heated mirrors; Travel and Safety Group with remote start, power and heated mirrors, LED map lights; and Blindspot/Rear Cross Path detection. The Durango's fleet options include deleting the third row of seating, a cargo compartment cover, and daytime running lamps with a low beam for the SXT model. The R/T and SRT offer black roof rails. The Chrysler 300 offers several fleet options, including the Pentastar V-6 that runs on E85 with the Touring and Limited models. The Touring also offers a livery package that beefs up chrome accents on mirror caps, wheels, and door handles.